While PC owners dove into the icy waters of Cold Stream last week in Left 4 Dead 2, 360 owners were left out in the...uh..cold. Luckily the delay for the console version is short lived, with the official Left 4 Dead twitter account announcing the content will be available for purchase this Friday, August 3rd. 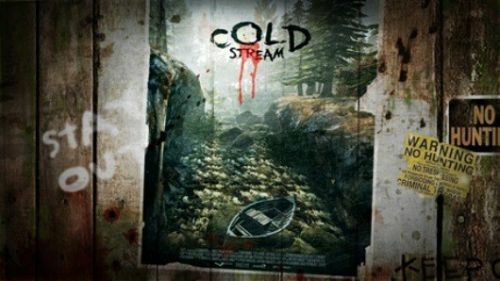 Cold Stream, which features a brand new campaign for Left 4 Dead 2, will be available for 560 . PC owners received this content for free.